Dallas Comedy House is proud to announce the latest addition to the house improv team program! 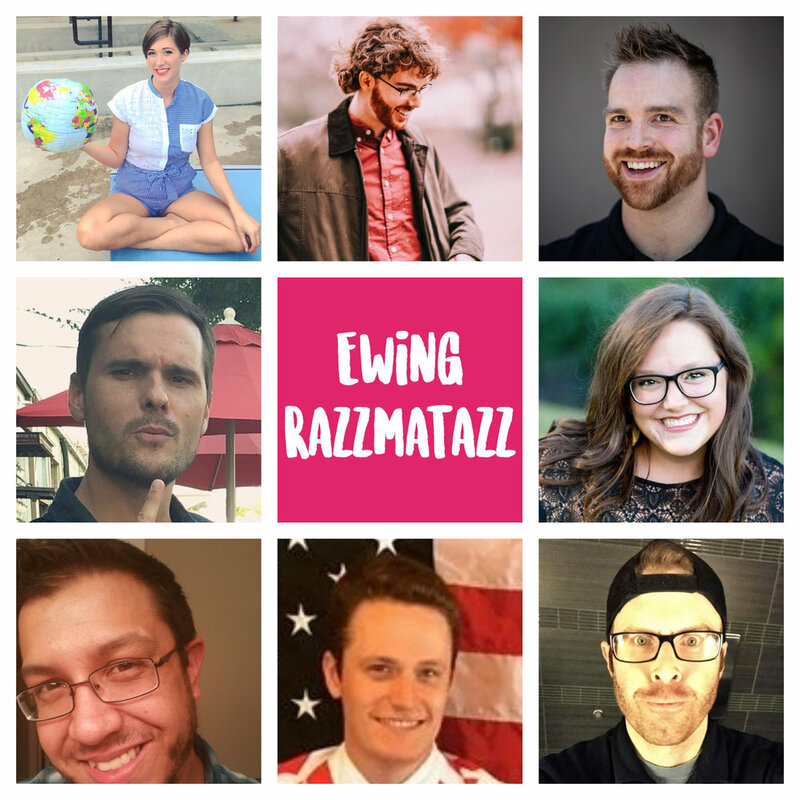 Ewing team Razzmatazz will feature a mix of current students and graduates of the DCH Improv Program. The team will feature Carlos Ayala, Heather Banning, George Howington, Alan Jenkins, Andrew Kennedy, Allison Krauska and David Sparrow. This mix of fun, energetic players, will make their debut on Thursday, August 30th at 9:30 pm. Razzmatazz will be coached by DCH performer/teacher/coach/musician/good guy Colten Winburn. Winburn graduated from the DCH Improv Program in 2012 and currently performs with Cell Block Tango, Genie, Photobomb and Primary Colours. He has a sharp comedic eye and years of experience, both of which will help Razzmatazz develop into a fantastic team. Congratulations to all of these fantastic performers! For tickets to any of their upcoming shows, visit Dallascomedyhouse.com. Newer PostInterns of the Weeks: Kaitlin Sands and Brittany Stahl!